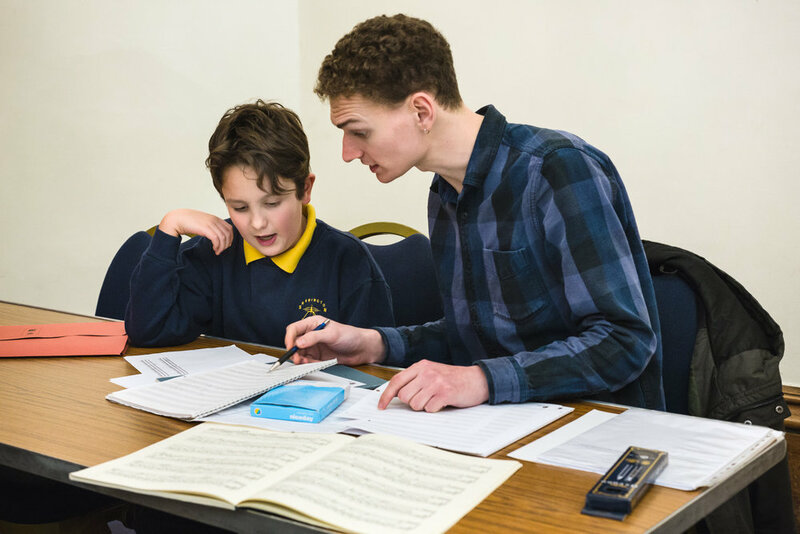 Ed is a founder and director of Greenwich Music School, a centre of excellence in music education which provides high quality education to those at all ages and levels. 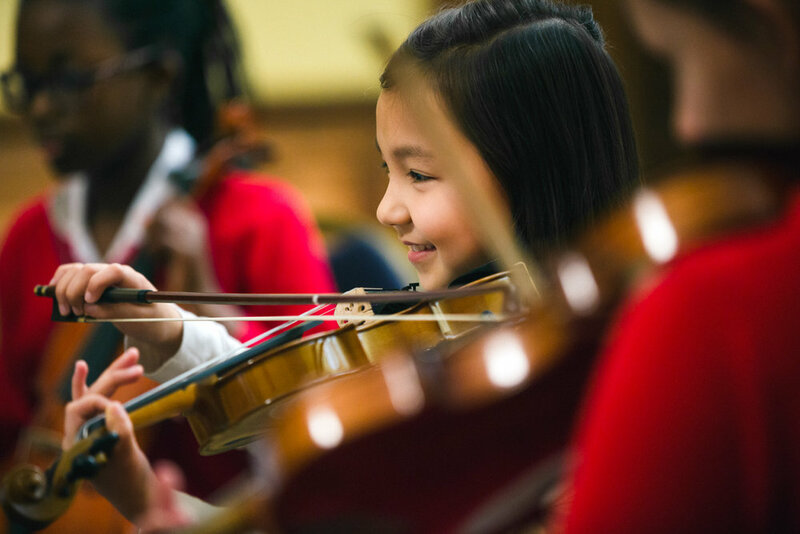 The school runs creative and practical courses and tuition, from early years through school ages to amateur and professional adults; projects connecting schools, professional ensembles and artists; and training for teachers. 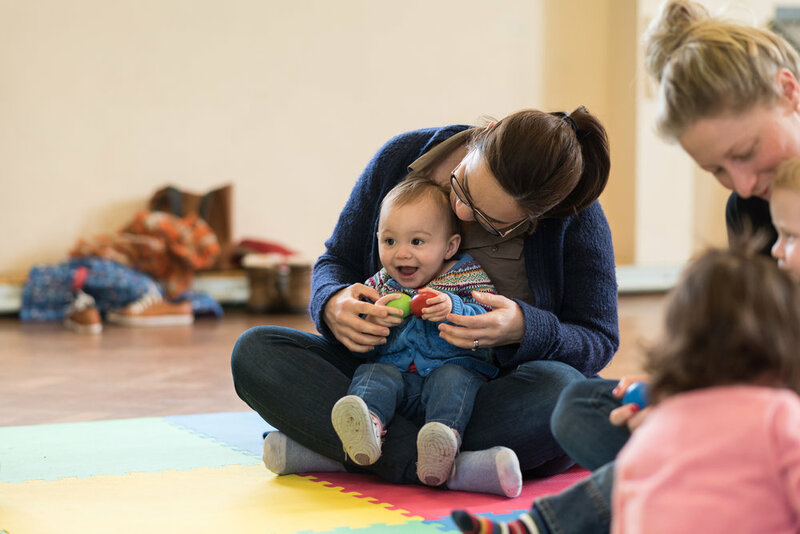 The organisation includes London Conducting Academy and Greenwich Early Years Music. 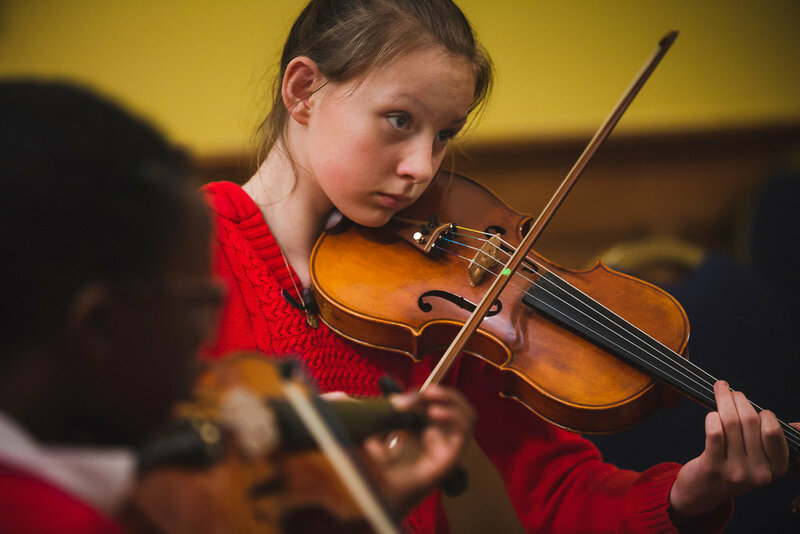 Visit the Greenwich Music School website.